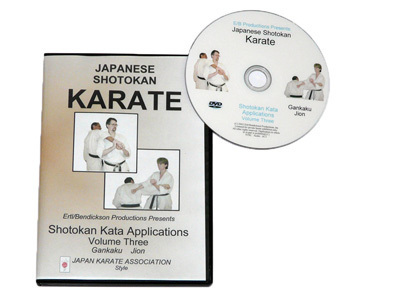 The purpose of these DVDs is not to teach the kata, but to give meaning to the movements. At least two possible applications for each sequence is demonstrated. 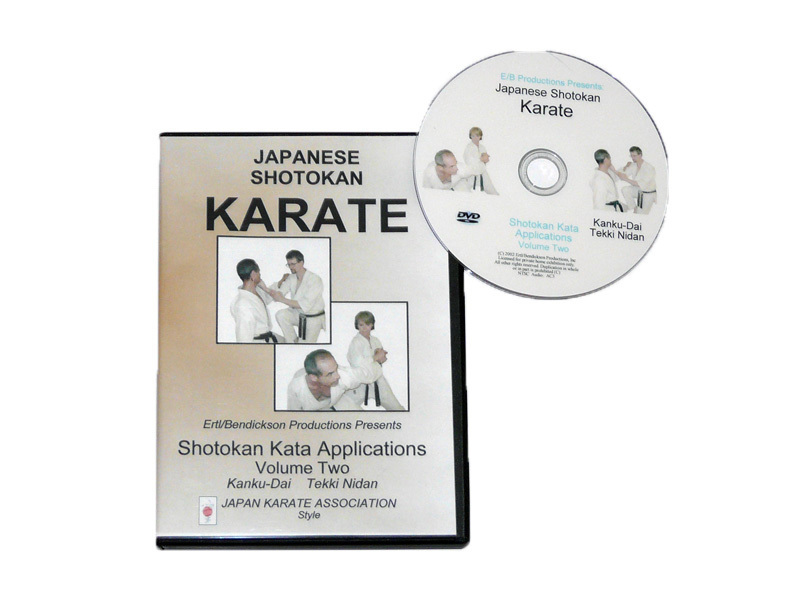 By studying this series of DVDs, the karate-ka will develop a useful and practical understanding of the applications to the movements of these katas. 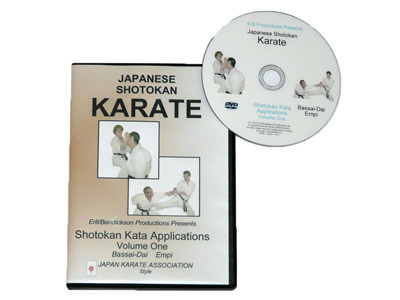 The menus and chapters make it easy to jump straight to the section you wish to practice.